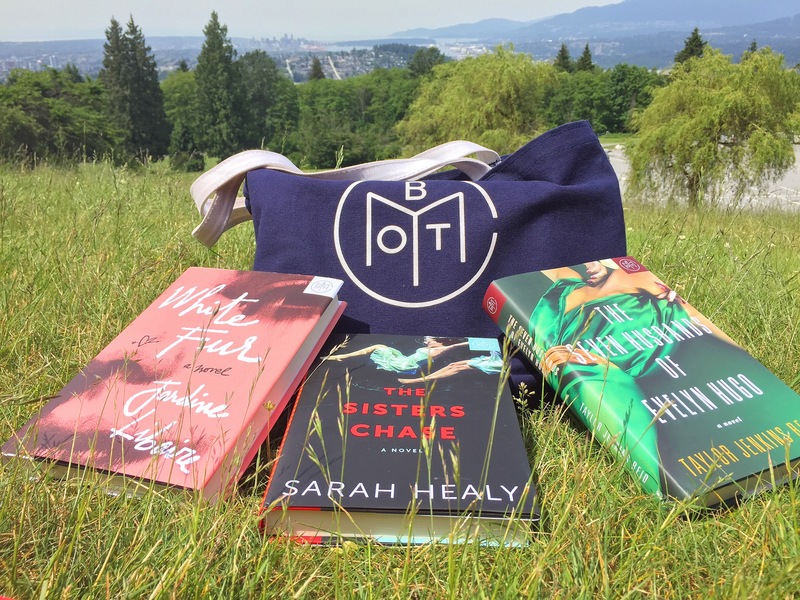 The Sisters Chase by Sarah Healy – A story of sisters that become homeless when their mother dies and the path and struggles the older sister ventures on to protect her little sister. White Fur by Jardine Libaire – A Romeo and Juliet story of a couple who’s paths cross randomly as they come from such different backgrounds. The Seven Husbands of Evelyn Hugo by Taylor Jenkins Reid – A movie icon sharing her life story with an unknown magazine reporter, why her she asks? A Million Junes by Emily Henry – another Romeo and Juliet senario with two feuding families. Chemistry by Weike Wang – a story about a female scientist figuring out her life and how chemistry actually relates.